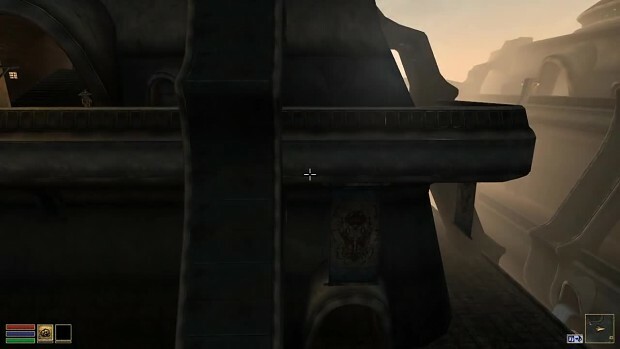 I really want to play Morrowind again with HD textures and bump mapping. Totally makes the game look modern and beautiful! Does this mean Morrowind can have Oblivion quality gfx if someone updates the textures? OpenMW has the same shaders it seems. Awesome work!